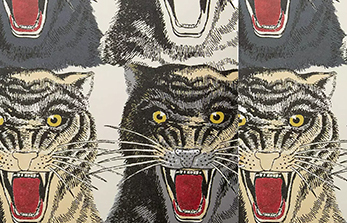 The world is getting busier ‘sparking joy’, thanks to the revolution stirred by Marie Kondo, where one discards items from home which are outdated or no longer enjoyed by people. In the world of fast-fashion where newer clothing trends are encouraged sooner than we’d like, we find solace investing in furniture styles that are timeless, keeping us company for long. When it comes to sprucing up your house, redecorating or designing it anew, we know you crave chic décor which doesn't look boring next season. To get your inspiration juices flowing, we’ve rounded up a few styles of furniture which will stand the test of time and style. Opt for a low-key, wooden coffee table with simple, clean lines. You can exhibit interesting knick-knacks and note-worthy books as you lounge with your friends sipping your cup of coffee. 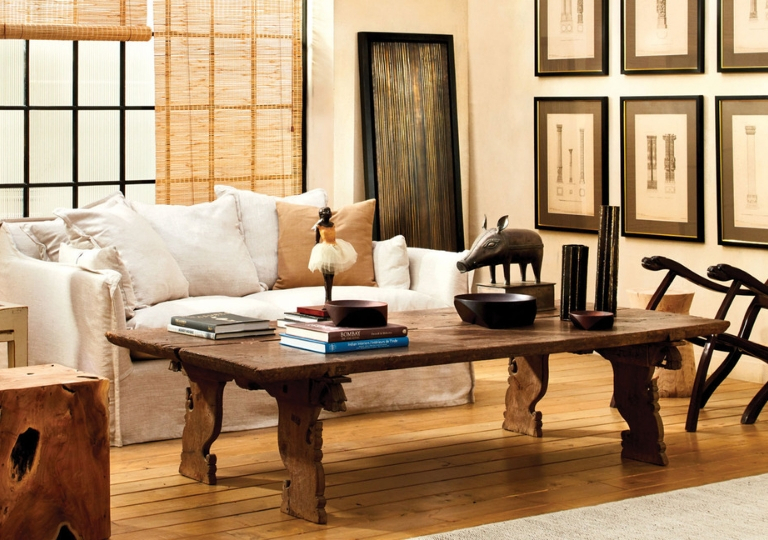 A wooden coffee table is utilitarian and low-key blending easily with any style of décor. Pro Tip: Avoid the designs with too much detailing, colours and carvings as it can look tiresome as time goes by. 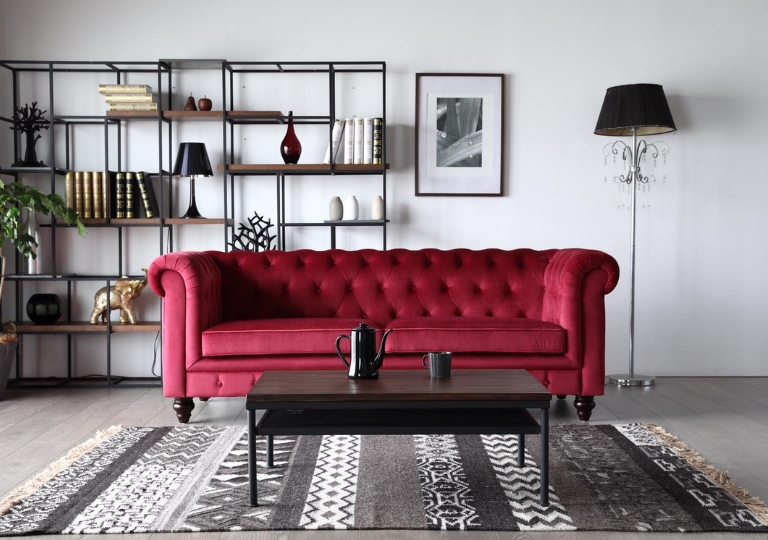 A sofa, popular as an ‘investment furniture’ is one of the most noticeable and used pieces of furnishing. Adding a Chesterfield sofa, tufted with deep buttons will remind you of the era bygone by adding an air of regality to your space. It’s trend-defying, durable and a high-quality investment which can be passed as an heirloom to your grandkids someday. Pro Tip: Consider understated color palettes like classic browns, grey or muted hues to add that touch of class. Modular bookshelves though contemporary lack the touch of nostalgia the ones with glass doors provide. There’s something comforting about preserving your books while they’re still on display. 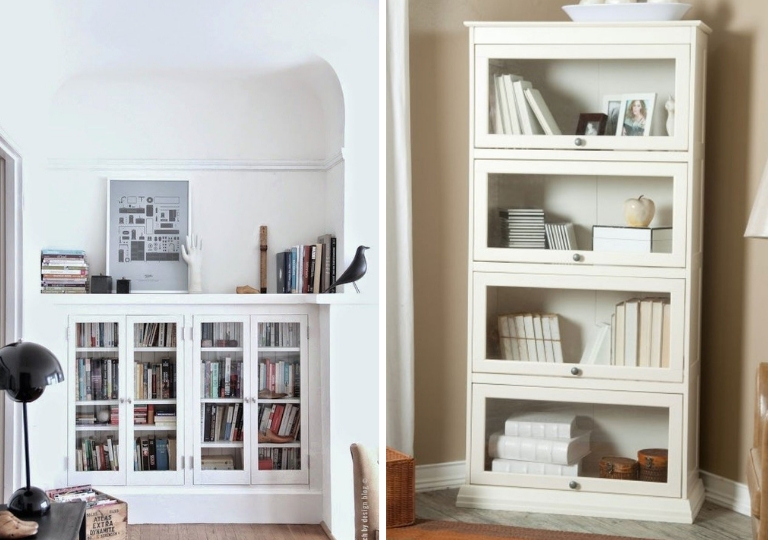 A book lover’s dream come true, it adds character and style instantly to your space. Pro Tip: To add a touch of modernity, think of lighter colours instead of blacks and browns. When your entire waking world is consumed by technology, it’ll be nice to retreat in a private sanctuary of your own. A canopy bed promises warmth, privacy and delightful comfort that you won’t be tempted to scroll at your Insta-feeds lying on it. Even if you fancy Scandinavian-style setup, this will perfectly fit your likings, all thanks to simple, lighter materials and fabrics used. Pro Tip: Let your canopy bed be the star of your bedroom and keep the rest of the décor fuss-free. So take your notes and accentuate your space with pieces that you'll never stop loving.